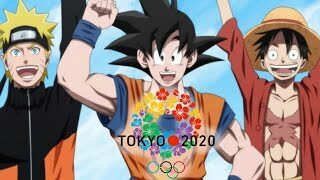 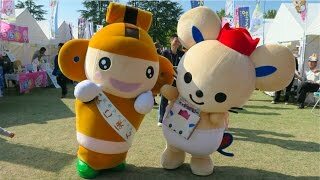 Goku, Naruto & Luffy Will Be Mascots For 2020 Olympics! 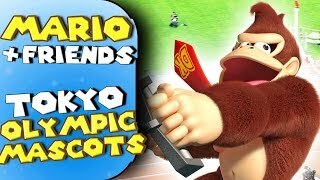 Mario recently made a surprise appearance at the Rio 2016 Olympics, and that'd be a perfect primer to make him the mascot of the 2020 Olympic Games. 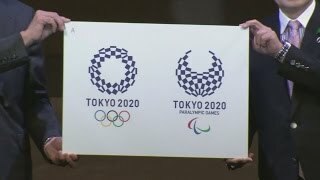 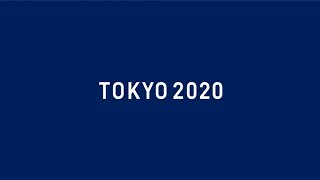 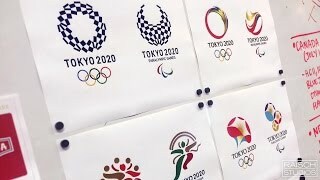 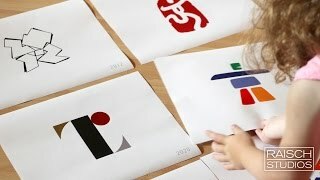 In response to the crowd-sourced logo contest for the Tokyo 2020 Olympic Games in Japan, I asked my daughter to review the newly revealed shortlisted logos. 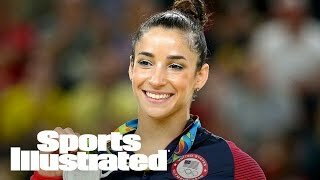 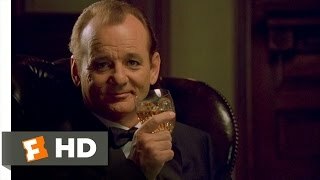 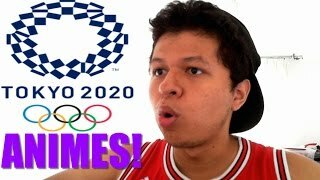 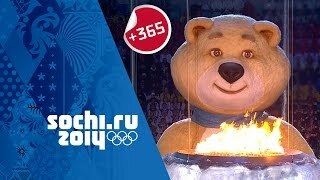 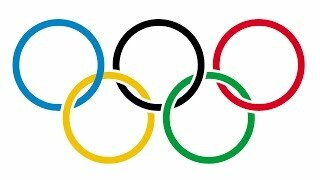 Thanks for the 2016 Summer Simlympics (Olympics)! 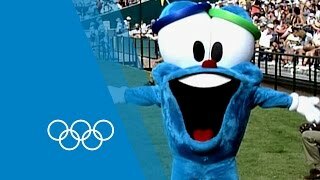 https://en.wikipedia.org/wiki/2016_Summer_Olympics We support the Vinicius and Tom Mascot! 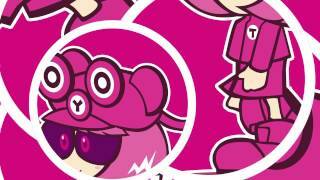 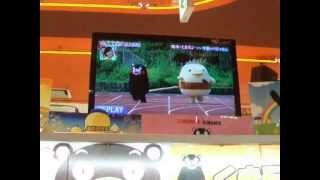 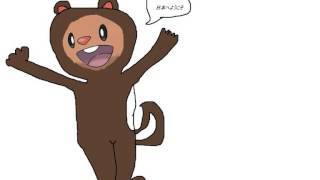 Pokemon Wasn't Popular Enough To Star In The Olympics Closing Ceremony? 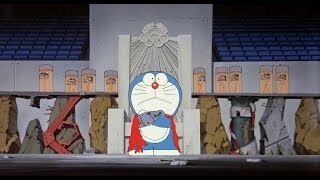 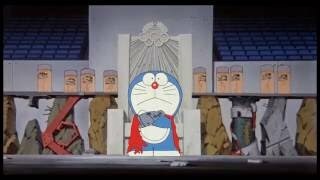 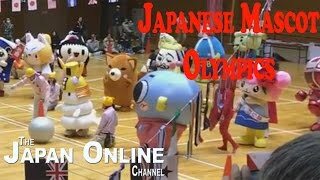 Doraemon at the 2020 Neo Tokyo Olympic Games. 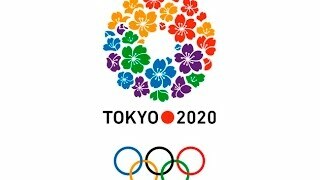 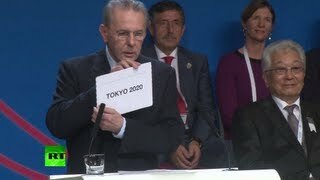 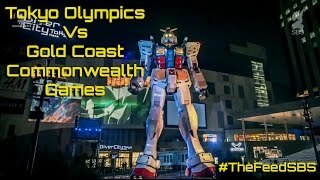 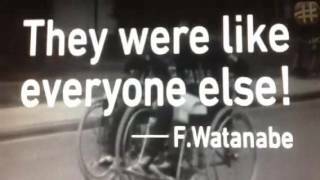 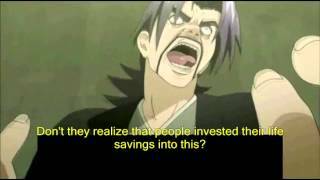 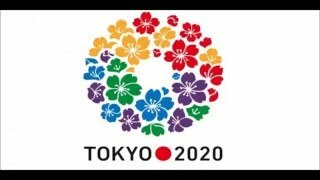 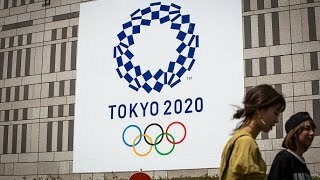 TOKYO 2020 = Explosión de Animes de Deportes ?